The OnePlus One developers recently released the Alpha version of Android 5.0 Lollipop for OnePlus One users and it's now available for download. 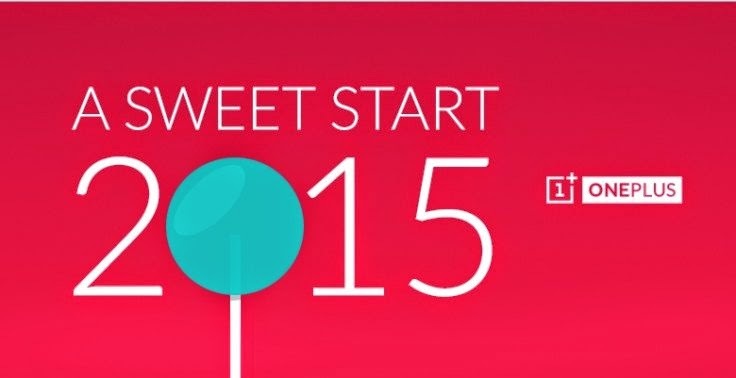 Today's stroll, I would guide you on how to download and install Android 5.0 Lollipop (Alpha) on your OnePlus One. Before you proceed with the tutorial, try to perform a nandroid backup on your OnePlus One device to avoid lost of data. Step 1» Firstly, unlock the bootloader and install custom recovery or TWRP on your OnePlus One Smart phone. Step 2» Then download the Custom Rom (Alpha) package via here (in zip format) then copy the zip file to your device. Step 3» The Custom Rom comes without google app package, so you would also need to download and install google apps package and also move the zip folder to your device. Step 4» After the above procedure, switch off your device and boot to recovery mode by holding the volume down + power button. NB- Before proceeding to step 5, make sure you have backed up all your files. Step 5» Once your device is in recovery mode, then wipe all your files by doing a factory reset, to clear all cache, data and Dalvik. Step 6» Once you have successfully wipe all data, cache and Dalvik from your device, then go to install, locate the custom rom (Alpha) in zip format and confirm flash. Once you have flashed the ROM, also go back to install, locate the google app package that you also downloaded, and then flash it. Step 7» Once you have flashed both the Custom Rom and Gapps files which are in zip format, then you can now reboot your device. Once your device is rebooted, you would start enjoying the new expierence of Android 5.0 Lollipop (Alpha) along with Google apps (gapps) package on your OnePlus One device.